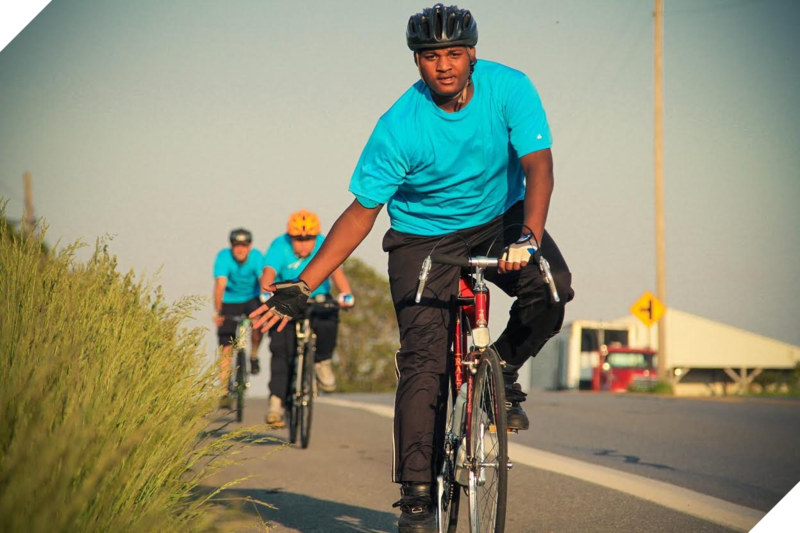 The mission of LIFECYCLES is to build young men of character in a Christ-centered bicycle touring adventure experience for urban teens with a mentoring program to guide them into adulthood. LIFECYCLES exists to build young men of character. We believe that God loves — and has a plan for — each person. LIFECYCLES wraps mentoring, spiritual development, and life skills development in the adventure of a Christ-centered bicycle touring experience for urban teens. This unique combination introduces new environments, provides physical activity and an enjoyment of creation that can be sustained for decades. And, it opens teens to communication and learning during these crucial years of development and opportunity.